Vegetable grower Derek Wilkinson has joined the NFU Horticulture & Potatoes Board as vice chairman. Wilkinson, who grows spring onions, asparagus and legumes for multiple retailers, was elected to the board last month. At the same meeting, Worcestershire hop and topfruit grower Ali Capper was re-elected as chair for a further two-year term. 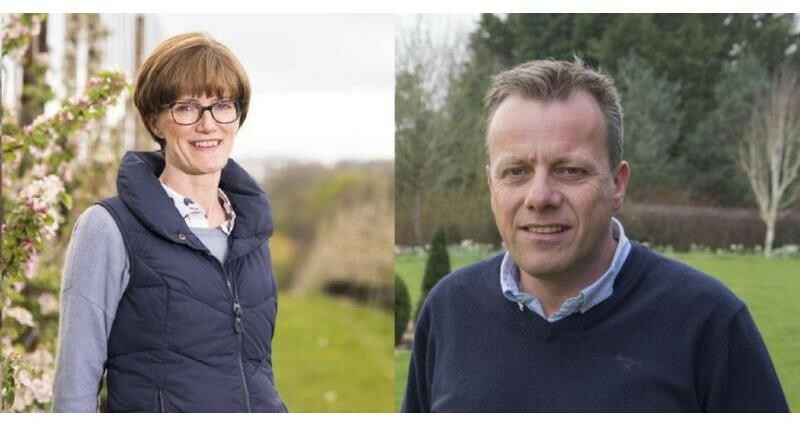 Capper said: “I am delighted to have been re-elected as the horticulture and potatoes board chair and I want to thank the board for their support. The horticulture and potatoes sector is extremely efficient, productive and innovative, and the next two years will be absolutely crucial as we deal with the UK leaving the EU. “We need to make sure that we have access to a competent and reliable workforce in order to continue delivering food for the nation. As a team, we will be working extremely hard to get the best deal for growers."